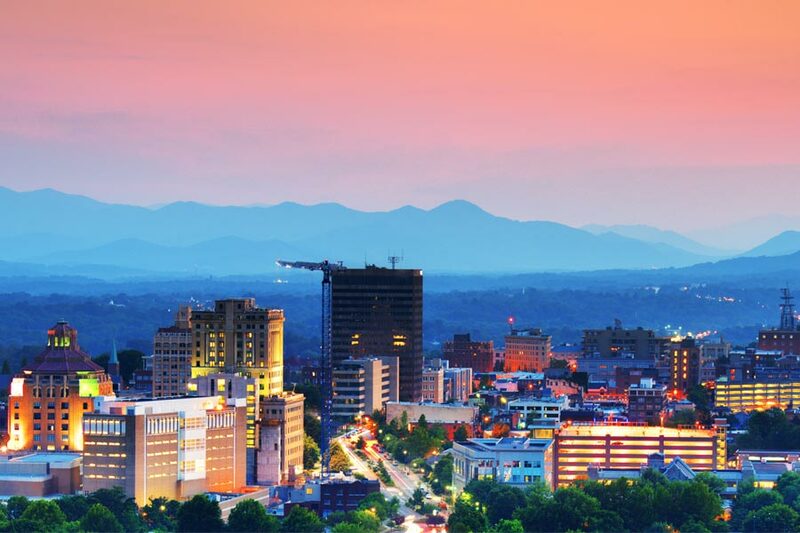 Greer is located in the heart of South Carolina's bustling Upstate Region, between the cities of Greenville and Spartanburg. 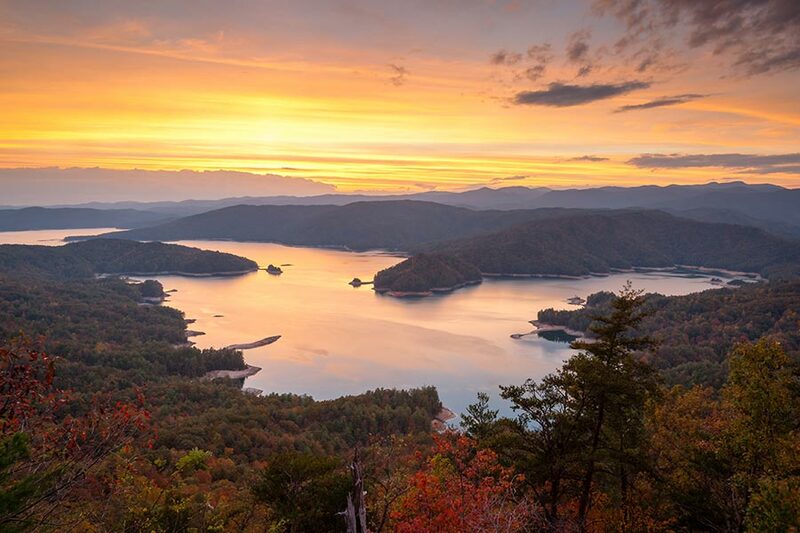 Set in the foothills of the Blue Ridge Mountains Greer boasts beautiful scenery from the surrounding lakes and nearby mountains and a temperate climate with an average of 222 sunny days per year. To the north Lake Robinson and Lake Cunningham feature an ideal place for outdoor recreation and water sports. 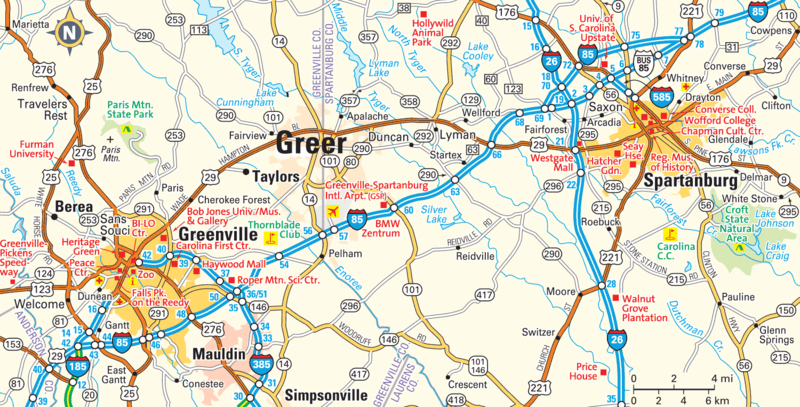 Greer’s southern boundary includes a major transportation corridor with Interstate 85 and the Greenville-Spartanburg International Airport. Greer maintains 28,000 residents but is projected to reach 40,000 by 2020, making it one of South Carolina’s fastest-growing cities. As an up-and-coming market, Greer is becoming increasingly sought after for those looking to invest in real estate. Greer is ideally situated with many towns, cities and attractions within easy driving distance. 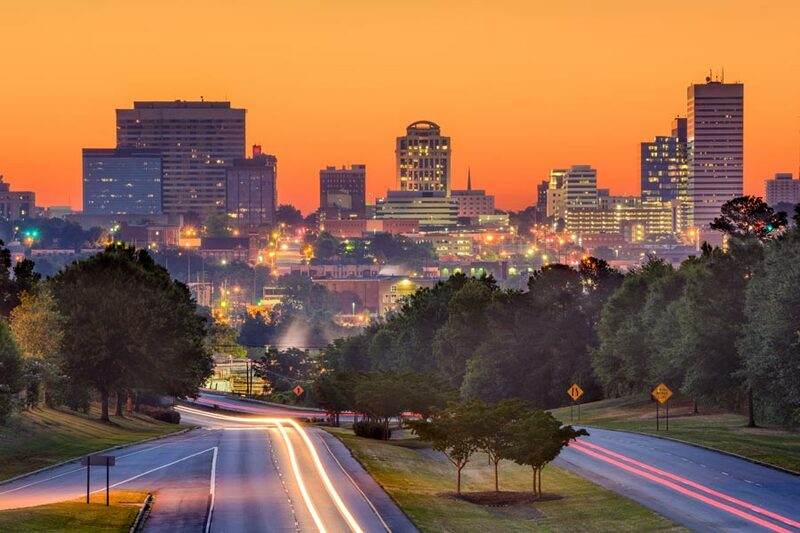 Spartanburg, is located 30 minutes east of Greer and is home to major area employers such as BMW, Michelin and Siemens. Surrounding suburbs of Taylors to the west and Duncan to the east, have preserved the small-town feel while still offering amenities found in larger metro areas. South Carolina's capital city, Columbia is just an hour and a half drive to the southeast. 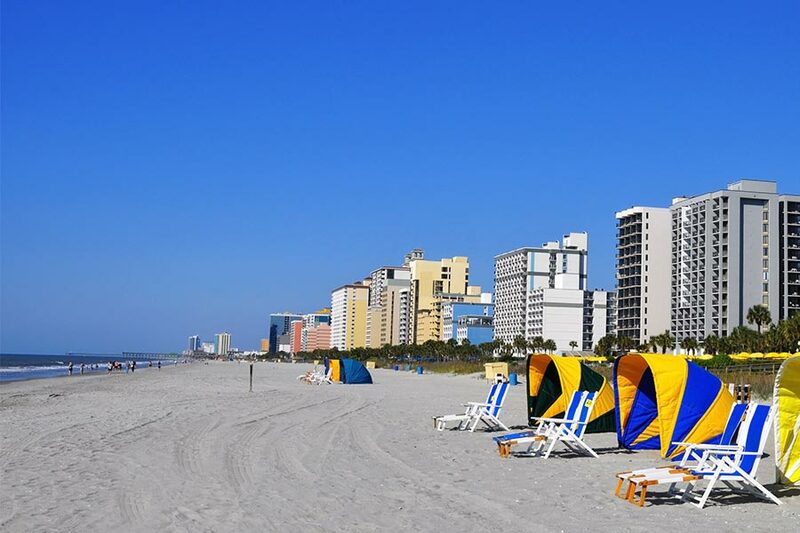 In a short 3 hour drive you can reach Myrtle Beach and enjoy world-class golf, entertainment and one of its many oceanfront resorts. 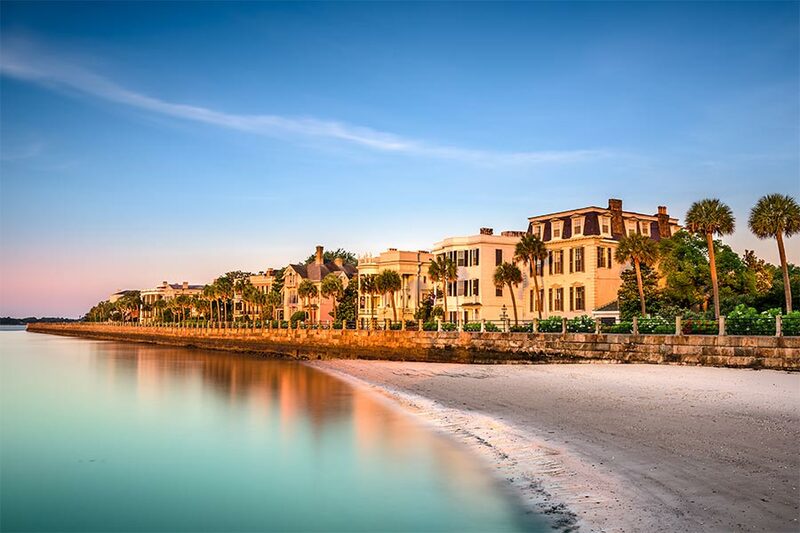 Also located within a three hour drive is Charleston, South Carolina. Conde Nast Traveler, Fodor's,Trip Advisor and Forbes magazine consistently rank Charleston as a top destination for dining, romantic getaways and more. 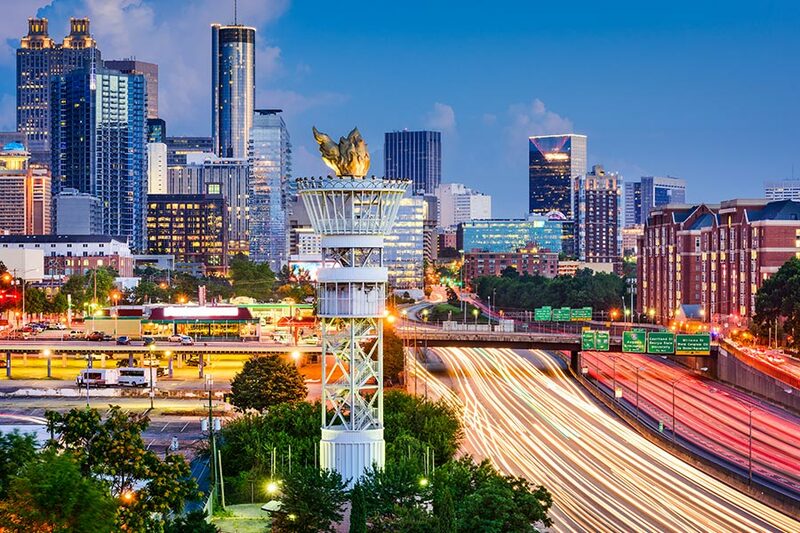 Two of the largest cities in the United States are within easy driving distance from Greer. 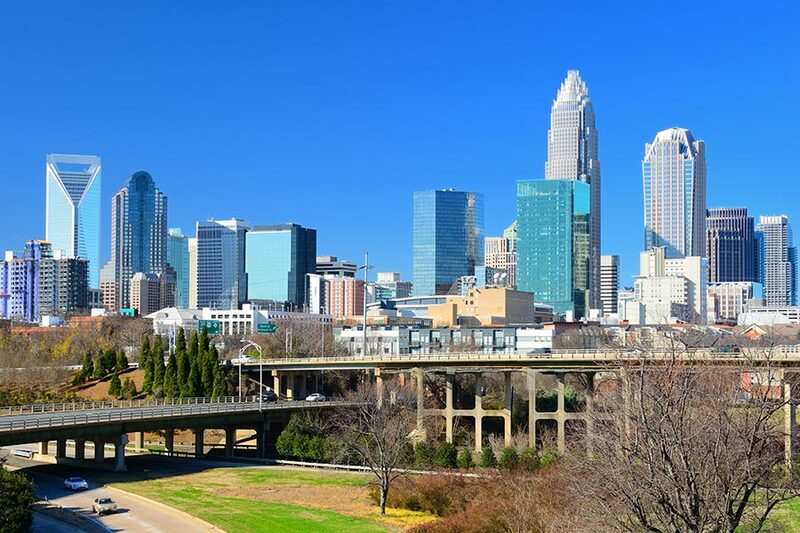 North Carolina's largest city, Charlotte, sits 90 miles to the northeast and Atlanta, Georgia is located just 150 miles southwest of Greer. Both offer the arts and entertainment, sporting events, dining and shopping found in the world's largest metropolitan cities. 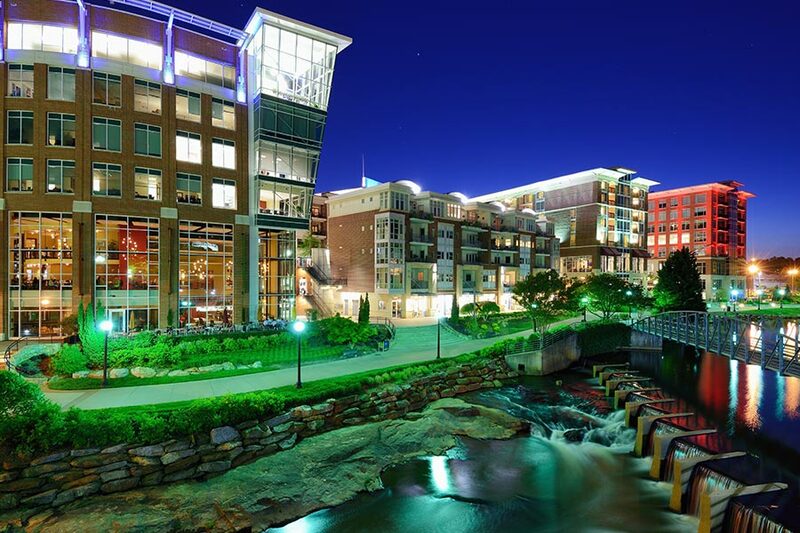 First-rate services, outstanding recreation facilities and an abundance of job opportunities are drawing people here and excitement is growing in Greer! 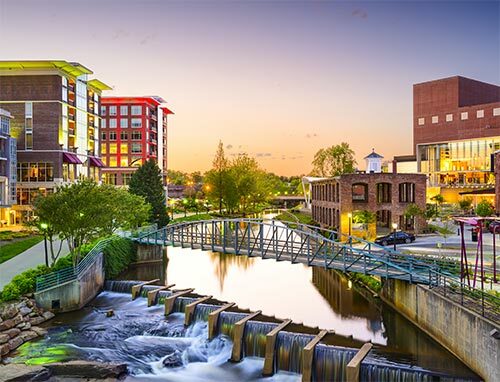 Cost of living in Greer is lower than the national average and a growing job market makes it one of the nation’s most attractive cities in which to live, work and do business. 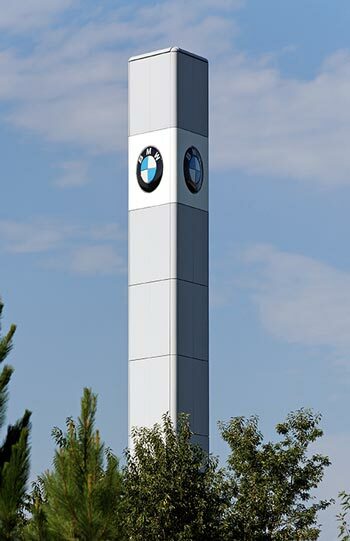 Greer is home to BMW’s only United States manufacturing facility. The plant is driving a strong local industry. Since 1992, the company has invested nearly $7 billion in South Carolina and created thousands of jobs. Many of BMW’s suppliers have also established operational facilities in the sector and created an additional 10,000 new jobs. Michelin North America and Mitsubishi Polyester Film are also major employers that contribute to the economic vitality of the entire region. Highway 29 extends from Greenville to Spartanburg just north of Greer’s main business corridor and Central Business District. 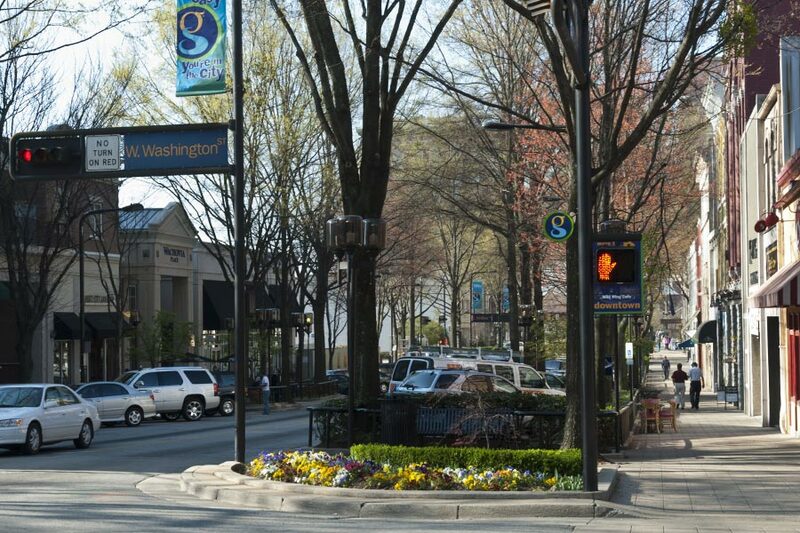 Also known as Greer Station, it has become a destination in itself with approximately 12 square blocks of retail, dining, entertainment, and professional service organizations. Greer Station contains more than 40 buildings on the National Historic Register. A highlight during the summer season is “Tunes in the Park,” a Friday evening concert series that draws hundreds of music lovers to the listen to songs under the stars. Visitors are also attracted to a number of downtown festivals ranging from family focused activities to fireworks displays and annual celebrations like Oktoberfest. Many other attractions and points of interest are either right in Greer or a short distance away. Greer’s four-season climate makes it an ideal location for outdoor recreation. Golfers will find challenges while enjoying the natural beauty of the Blue Ridge Mountains, and the nearby lakes have everything needed for a day of fun; from hiking and fishing, to horseshoes, boating and picnic areas. A short drive from the city center, there are extensive guided tours at the BMW plant. Beginning at the Zentrum Museum, you can get a closer look at the international automaker with displays and multimedia presentations. You can even get behind the wheel yourself at the BMW Performance Center. The $12 million facility and its staff teach you the skills to enjoy the ultimate driving experience with a mix of low- and high-speed driving exercises in a fleet of the latest BMW models. History buffs will not be disappointed either. North of Greer, Campbell’s Covered Bridge is the last of its kind in South Carolina and is open to pedestrians only. Gilreath’s Mill is one of the few remaining mills in the state and shows the tradition of rural industry that was an historical and integral part of life in the area. Suber Mill is one of a handful of grist mills still operating in the state and tours are available. The city is home to award winning public schools and there are also colleges in the area. The University of South Carolina (USC) Upstate, Spartanburg Community College, and Greenville Technical College are all located nearby. Residents in Greer have access to high quality health care. Greer Memorial Hospital is a $100-million dollar facility with 82 beds and is part of Greenville Health System. It offers inpatient and outpatient services and surgery, Heartlife® Cardiac Rehabilitation, among many other specialties. The local real estate market is thriving and some of the area’s most desirable neighborhoods are located in and around Greer. With a variety of home styles and neighborhoods types to choose from the inventory includes everything from entry-level homes, to upscale and luxury homes. Click here to see some of the more popular neighborhoods. Home appreciation is up in the last year and predictions are that values will continue rise within the next year. 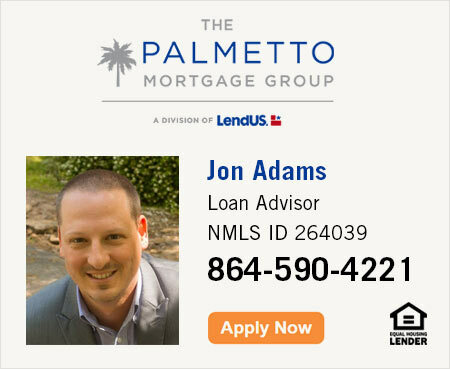 The median sales price is $180,000 and average listing price is $280,000. 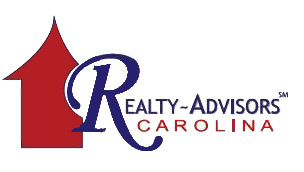 If you are interested in viewing any properties in Greer or surrounding areas or have a question, please call 864.580.9919 or email us, we are happy to help you!